Met Peter Kling on the EDR earlier this year. High energy adrenaline junkie this guy. Super fun and family guy as well. Give him a follow on the Instagram @bonehaedgarage He's always good for some interesting stuff. Can't wait to get him and his Jeep on a run. He is the newest addition to the Camp4lo team. He is in charge of all your hotels, restaurants, refreshments, and your general well being while in Baja. JC has relationships with most businesses up and down the peninsula. 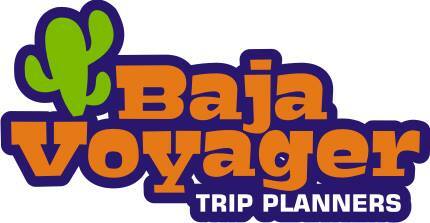 We come up with the routes and JC sets up all our accommodations and food along the way. 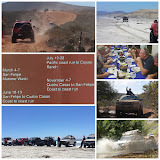 This frees us up to discover new trails and routes so we can make your off road 4x4 adventure tour even more special. 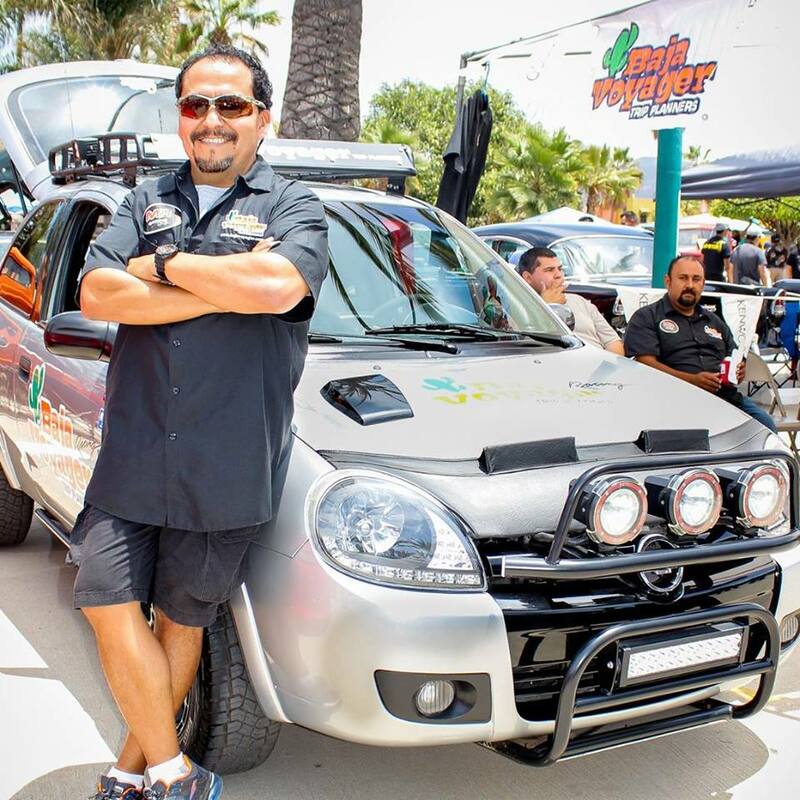 JC has a successful travel company called BAJA VOYAGER He handles trips for the Baja racers and others. We are so blessed to have JC, and his knowledge working with us. He rides along on the tour and will be our concierge of sorts. His attention to detail is second to none. Welcome JC!